Robert J. Buford, CEO of Planned Realty Group, will be inducted into the Chicago Association of Realtors (CAR) Hall of Fame Sept. 25. Photo Credit CAR. Many people wouldn’t dare start a company in the midst of a recession, but the aggressive decision to do so by Robert J. Buford, founder of Planned Realty Group, has paid off. Now, three decades after launching PRG, his work will be formally recognized by his peers. 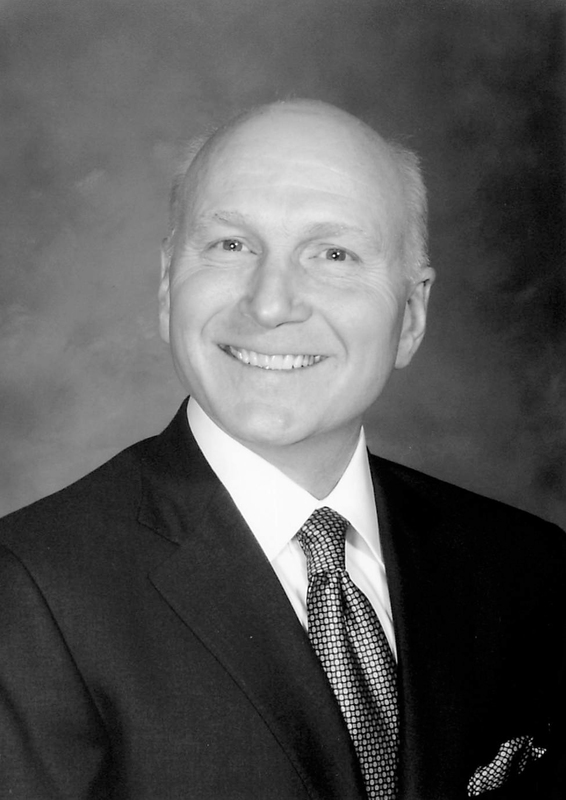 According to a recent press release, the Chicago Association of Realtors (CAR) will induct Buford into its Hall of Fame on Sept. 25 at the Swissotel Chicago. The ceremony will mark CAR’s 130th Inaugural Gala. 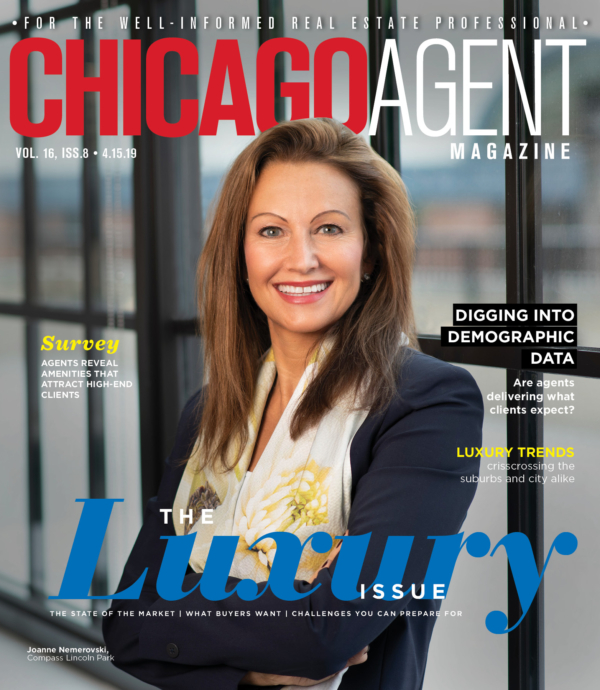 “It’s an honor to be recognized by a respected organization that has done so much for the real estate industry,” Buford wrote in an email to Chicago Agent magazine. According to Buford, he started PRG to acquire multifamily buildings on the north side of Chicago. Per the press release, that quest has garnered PRG 3,000 apartments in 25 mid- and high-rise buildings along the north shore of Lake Michigan. After starting out in 1982 in East Rogers Park, Buford saw his company survive four recessions. How PRG stayed afloat, Buford wrote, was by remaining aggressive and willing to take risks, as he demonstrated by starting the company to being with.